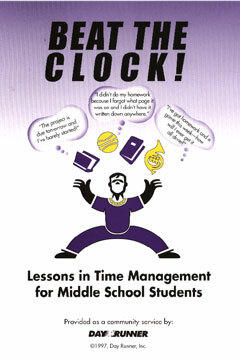 Is time management an issue for your students? 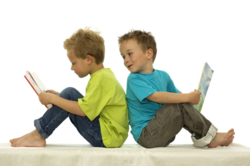 Do their busy schedules and social lives prevent them from completing homework assignments? The resources below will help you help your students understand what they need to do to better manage their time and responsibilities.